Organisational change is a continuous, dynamic and contextual process aimed at increasing organisational effectiveness. It can involve strategy, structure, technology, processes and people. Change can range from small transitional changes, which often occur at a steady pace, to large-scale transformational change programs, which has a significant impact on the organisation. 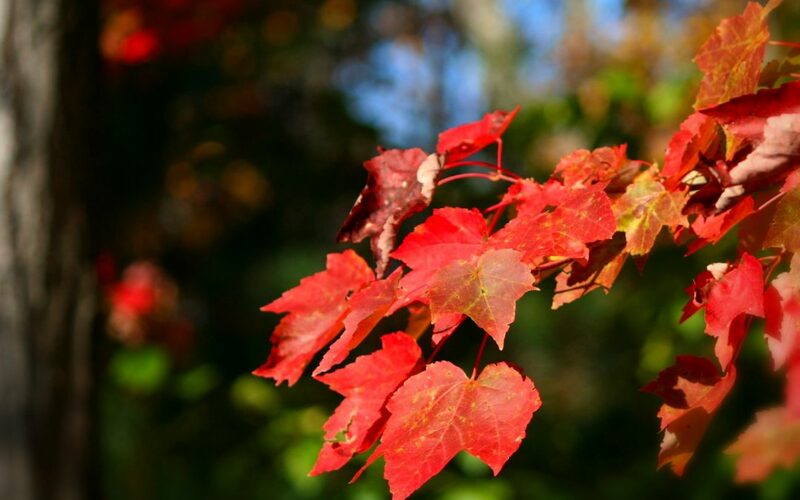 Change can also be emergent, such as when a trend is neither planned nor entirely anticipated. We can see how the latter occurs with the use of communication tools like instant messaging or text messaging. Very few organisations would have systematically planned to implement these technologies, yet employees in many organisations have embraced them. Organisations need to understand the impetus and scope of the change to enable them to effectively lead the change. The impetus may be external or internal, however, implementing change solely based on external forces is a like playing catch-up and results in a recovery rather than discover process. Preparing an organisation for change is crucial to its success. To to be successful, change should ideally be initiated from within when the organisation is most successful. Change initiatives should also be introduced progressively to allow time for employees to adjust to the proposed changes. 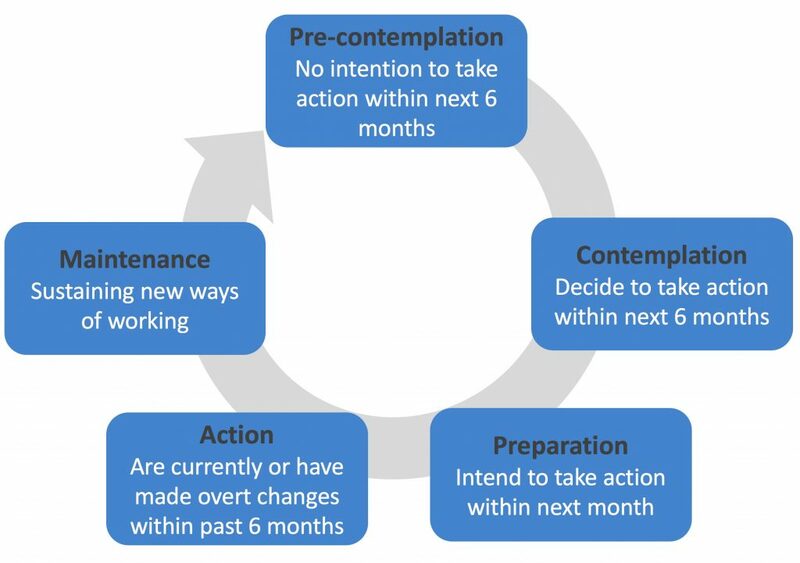 Employee resistance from employees can be minimised if they recognise the five phases of readiness, as shown in Figure 1, namely, pre-contemplation, contemplation, preparation, action and finally maintenance. Adapted from Prochaska, J.M., Levesque, D.A., Prochaska, J.O., Dewart, S.R. & Wing, G.R. (2001) Mastering Change; A core competency for employees. Brief Treatment and Crisis Intervention; 1 June, 7-15. When organisations understand the process, scope and type of change required and plan accordingly, using change leadership principles, they are more likely to use change to their advantage to and to improve organizational effectiveness. GAT Consulting can assist organisations to develop a change leadership strategy and implement this using sound business and psychological principles. Contact us for further information info@gatconsulting.com.au. , K. (2007) The Partnership between Project Management and Organizational Change. Performance Improvement; 46 (1), 14. Jabri, M. (2012) Managing organisational change; process social construction and dialogue. Palgrave Macmillan. Pietersen, W. (2002). The Mark Twain dilemma; The theory and practice of change leadership. Journal of Business Strategy, 23(5), 32. Prochaska, J.M., Levesque, D.A., Prochaska, J.O., Dewart, S.R. & Wing, G.R. (2001) Mastering Change; A core competency for employees. Brief Treatment and Crisis Intervention; 1 June, 7-15. Skilling. D. (1996). Beyond the quick fix: how to manage more effectively in the heart of change. Journal: Industrial and Commercial Training, 28 (4), 3-7.